Join the Seaforth Highlanders of Canada as we embark on a tour of remembrance following our route of liberation across Italy during 1943 and 1944. The Blog of Rod Hoffmeister as he followed the path of the 1st Canadian Infantry Division through Sicily, commemorating the 70th anniversary of the battle for Sicily, honoring those who fought and those who fell. 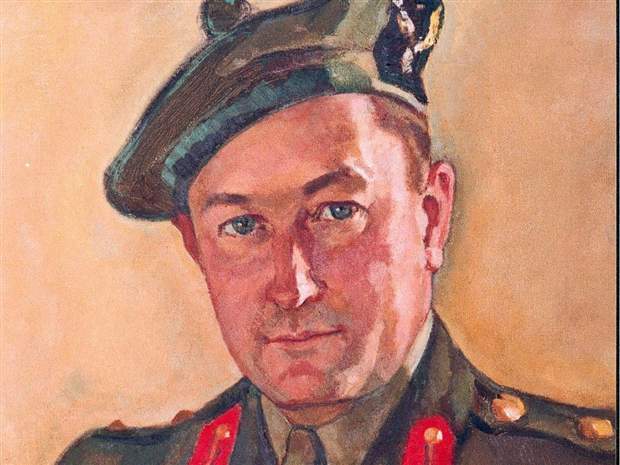 The Operation Husky 2013 DVD was commissioned by the Seaforth Highlanders. 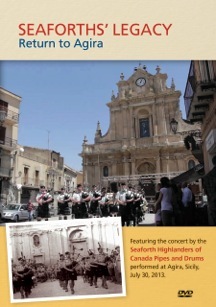 It presents a short film about OpHusky2013 with a focus on the Seaforth experience, the full concert of the Seaforth Pipes and Drums in Agira, and special features. Meanwhile, fundraising continues in order to complete a full-length documentary about the amazing trip we shared together last summer. Thanks to Rod Hoffmeister, Hon. Lt-Col of the Seaforths and OpHusky2013 marcher, for the opportunity to make this DVD for all to enjoy. It’s just a taste of what we can do with the full-length documentary, which we expect to complete for audiences in 2014. Copies of the DVD are availabe in the Seaforth Kit Shop.